The US has lifted its laptop ban on flights from Abu Dhabi to the States after Etihad introduced tighter security measures. In March the US banned laptops and other large electronic devices from being carried in hand luggage on US-bounds flights from eight countries. 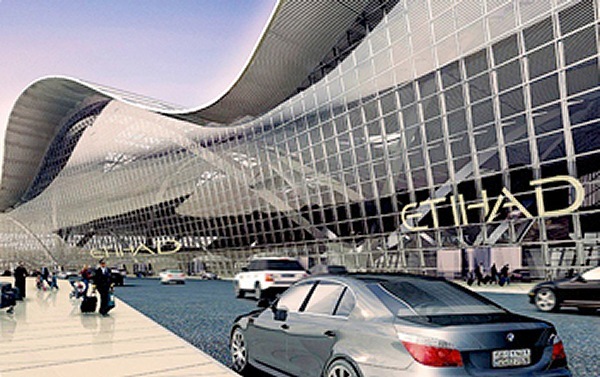 Etihad passengers can now take devices on US-bound flights “following the successful validation of security measures at the US Preclearance facility at Abu Dhabi airport”. “We welcome the decision by the US Department of Homeland Security to lift the electronic devices ban on flights between Abu Dhabi and the United States,” the airline said in a statement. The US Department of Homeland Security last week introduced new “enhanced” security checks. However, it said the ban could be lifted if the 10 affected airports meet the new security requirements.